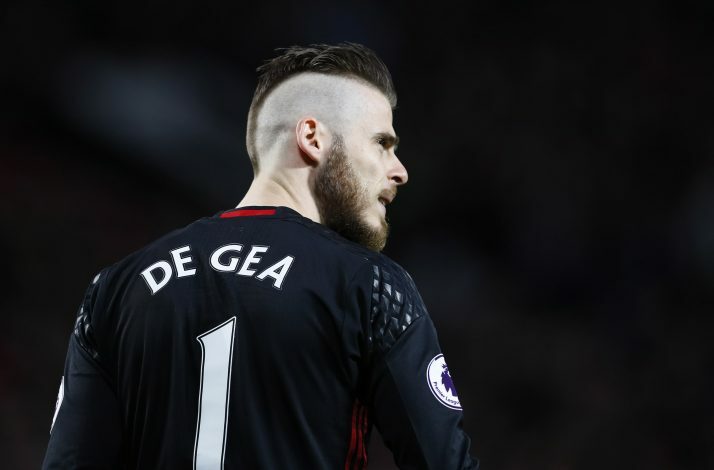 One might have expected that the David De Gea saga was finally put to a close when either side stopped talking about the player altogether, but it was not to be. The Spaniard is still being closely monitored by Real Madrid, despite having several years left on his contract at the moment. Los Blancos had previously tried to sign the goalkeeper back in 2015, but the deal broke down in the closing hours of the transfer window due to a ‘faulty fax machine’, due to which important documents could not be sent before the window closed formally. Manchester United, at present, are unwilling to sell their best player, but it is believed that Jose Mourinho would agree if the price is right. According to the Spanish news outlet Don Balon, the Old Trafford outfit will be willing to let go of their star goalkeeper if they can sign Real Madrid defender Raphael Varane. While the 24-year-old centre-back has been touted as one of the best defenders for the future, he is ready to earn a major role in the Real Madrid following Pepe’s move to Turkish side Besiktas this summer. It would be a hard bargain to sell for Jose though, as Florentino Perez will not be willing to part ways with Varane, especially when his possible replacement, Leonardo Bonucci, completed a summer switch to AC Milan. The deal seems very unlikely to happen, as the Red Devils currently have sufficient depth in their defense. With Victor Lindelof and Eric Bailly set to make a new defensive pair, the full-backs can be rotated between Valencia, Shaw, Rojo, Darmian, and Blind. Phil Jones and Chris Smalling are also present as a backup center-back pair. Moreover, Real Madrid do look like they have cooled down their pursuit of a new goalkeeper at the moment, as they look to continue with their Costa Rican shot-stopper Keylor Navas.